In the center of the idyllic mountain village of Tiso/Teis, situated at an elevation of 960 meters between the Isarco and Funes valleys, you’ll find the expertly organized Mineral Museum. 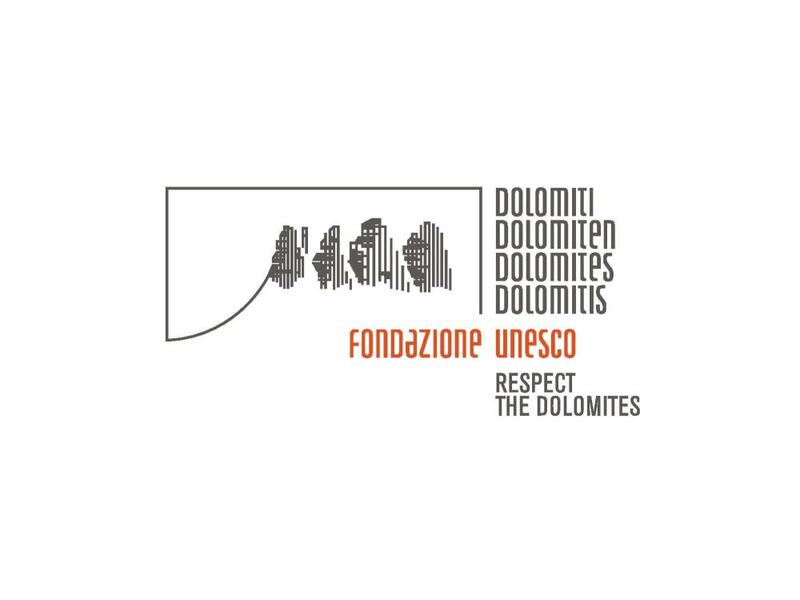 It provides a comprehensive overview of the origins and nature of crystals, which can be found in the Dolomites and be admired in the museum today. Paul Fischnaller, a mountain guide and mineral collector from Tiso, has recovered rock crystals from the Funes Mountains over the course of the last thirty years. The best known of these are probably the Teiser Balls. 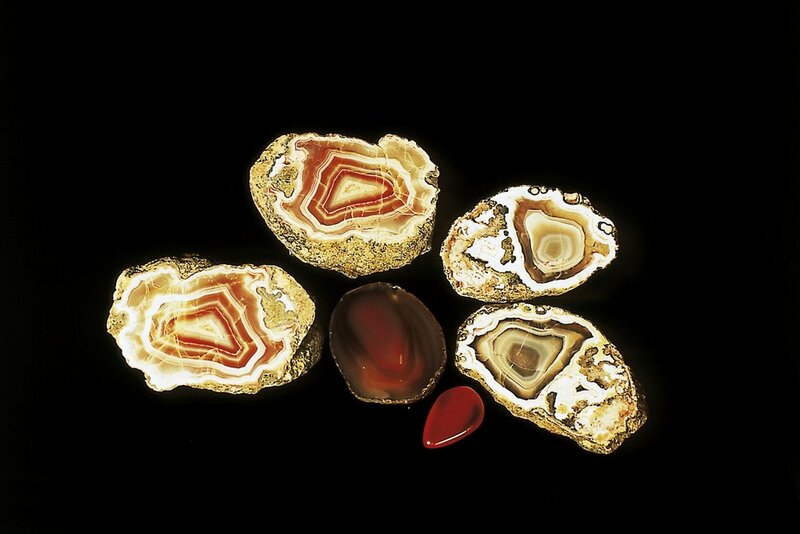 These geodes and agate nodules are embedded in their parent rock, a quartz-porphyry tuff, and can reach up to twenty centimeters in diameter. 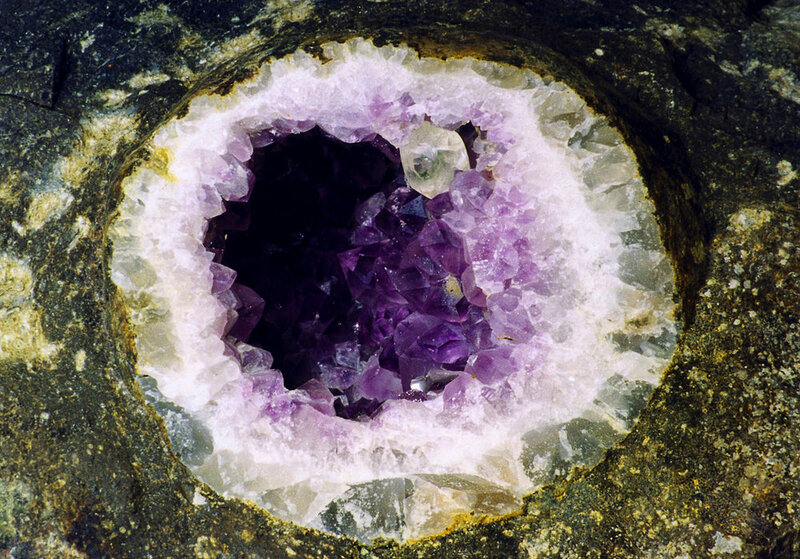 The cavity of these druses contain up to seven different minerals. Children in particular love the guided hikes, during which they can search for Teiser Balls themselves. The museum shop has extensive literature on the subject as well as souvenirs, Teiser Balls, jewelry and healing stones.